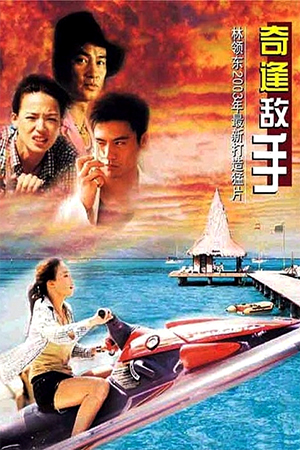 2003 has seen the release of this unusual and slightly off-kilter romantic/action/comedy directed by RINGO LAM. Yes, the capital letters are no accident – they’re there to emphasise the fact that Ringo Lam is behind the lens for this very lightweight production. Having been responsible for some of Hong Kong’s grittiest and darkest thrillers, it seems quite incredible that he could be responsible for a film that is the complete antithesis to his usual work. Therefore even before reading this review, many long-time Ringo Lam fans will have decided to avoid ‘Looking For Mister Perfect’. The more objective may want to read on. Grace (Qi) is a top Hong Kong policewoman who, as the film opens, is taking part in a stakeout of local villain Snake Eyes. 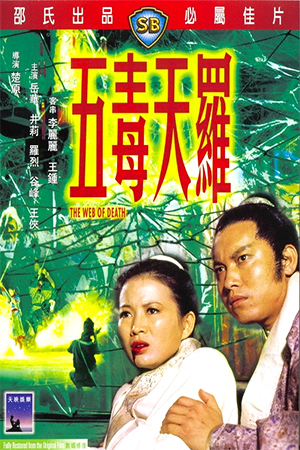 After the operation goes awry and Snake Eyes is killed in a gunfight, Grace decides to take a break from the pressures of her work and accompanies her model friend on a photo shoot to Malaysia. Soon after arriving, Grace sees a man who looks exactly like the figure that appears in her dreams and is, in her mind, literally the ‘man of her dreams’. Also in the resort is a colourful assortment of characters who keep crossing Grace’s path including the oily agent who hired her best friend (Lam Suet) and a tricky thief (Chapman To) who knows Grace from her time in Hong Kong. Unknown to her though is the fact that the stranger she slowly finds herself drawn to is spying on her as he suspects her of being involved in a black market deal that is due to be completed on the resort. 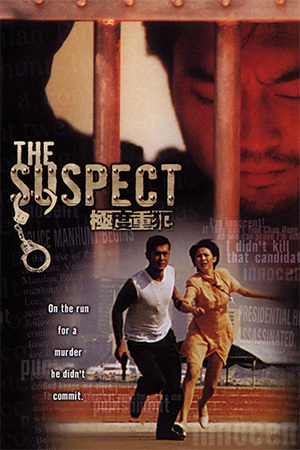 Heavily involved in the trade is the lecherous agent who’s involved in the fashion shoot and an outlandish arms dealer (Simon Yam) who is loyally supported by his equally bizarre girlfriend (Ruby Wong). Although having nothing to do with this, Grace finds herself inadvertently involved in it and begins to discover that the object of her affection also has an interest in the sale. Added to the already complicated blend is two of Grace’s admirers from Hong Kong who have travelled over to Malaysia to win her hand in marriage and the kidnap of her friend by the dealers. Grace now teams up with the other strange figures that have populated her adventure in order to rescue her friend. 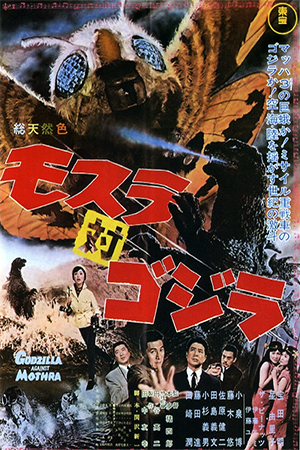 ‘Looking For Mister Perfect’ seems to be a mixture some of the elements from ‘Tokyo Raiders’ – i.e. the bright and breezy nature of the film and general exuberance of the whole production – and the exotic surrealism of Dante Lam’s ‘Runaway’. 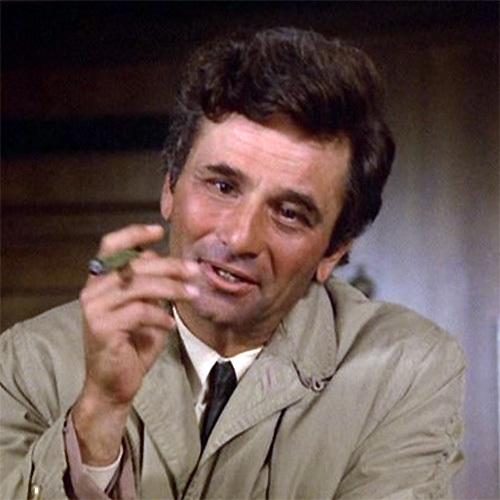 Unfortunately though, this film is more akin to the latter rather than the former. While ‘Tokyo Raiders’ managed to just steer clear of parody and create a genuine sense of excitement, here the storyline gets quickly lost in a number of distracting diversions. The plot has some potential, but is so under-developed that it becomes increasingly hard to follow with any enthusiasm and gets lost in some very surreal moments (the laughing flowers?) It’s also clear that Lam is very uncomfortable with the material and, by the hour mark, lets matters get out of hand – though it doesn’t help matters that the annoying Chapman To is given so much screen time. On the upside, Shu Qi is a charming and very magnetic lead while Simon Yam steals most of the scenes he’s in with his outrageous pink suits, snake skin boots and freakish posturing. Also noteworthy is the appearance of a few brief, but welcome action scenes that are free from the mind-numbing CGI-enhancement that has all but killed the genuine fight action that Hong Kong was so famous for. Andy On may not be the most charismatic lead, but this area finds him in his element. The idea that Ringo Lam is behind this is quite a difficult one to grasp; he’s obviously tackled action/comedies before with ‘Aces Go Places 4’, but even then he gave the film a slightly darker edge. 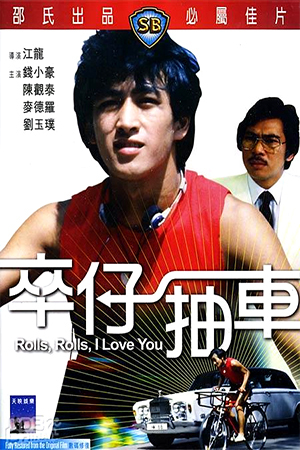 ‘Looking For Mister Perfect’ is the kind of light and fluffy film that one would associate with Wong Jing or Joe Ma and not the man responsible for savage hits like ‘City On Fire’ and ‘Full Contact’ – this is the main reason why loyal Ringo Lam fans will be best advised steer clear of this. Those seeking an undemanding – and I do stress ‘undemanding’ – 100 minutes of entertainment might still like to try this though.